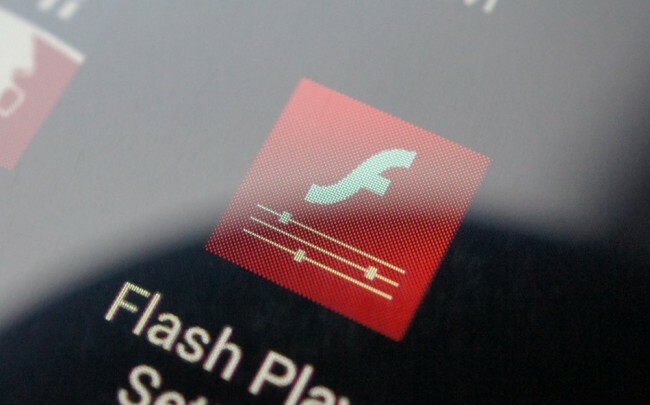 Adobe announced a couple of months ago that its mobile version of Flash would no longer be developed for and that it was essentially dead. At one time, mobile Flash was one of the #1 selling points for Android phone manufacturers. Once Froyo hit, you couldn’t turn around without seeing Moto or HTC or Verizon bragging about the “full web” thanks to Adobe Flash. Now that those days are all but over and major apps like Chrome will not have mobile Flash, we are wondering if it matters to anyone. The web is moving more and more towards HTML5 and according to our poll yesterday, folks have decided that apps without Flash might be more valuable compared to those that have it. So let us know, will you miss Flash? Wednesday Poll: Does it matter to your that mobile Flash is dead? Yes, I use Flash daily on my mobile device. No, I could care less about Flash on a mobile device.